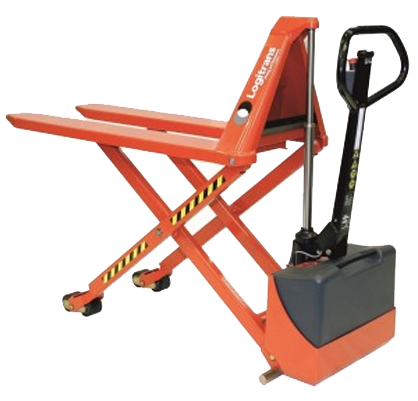 The MAVERick Equipment Stock Picker is the valid alternative to ladders and podiums normally used in shops, supermarkets, warehouses, malls, offices, libraries and archives.The Very light overall weight of this driveable stock picker improve efficiency reach and safety whilst performing stock picking, general maintenance, or other repetitive tasks. 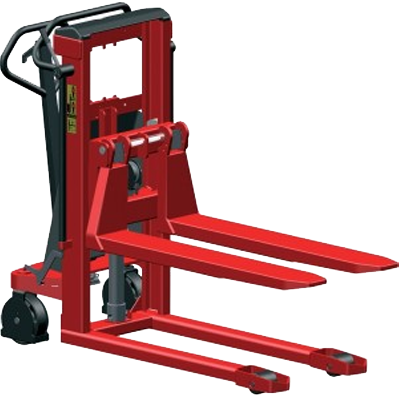 Easy to use and extremely compact The 'MAVERick" stock picker provides a safer and more efficient method of reaching highly positioned goods and merchandise, during stock replenishment, fit out, cleaning operations and much more. 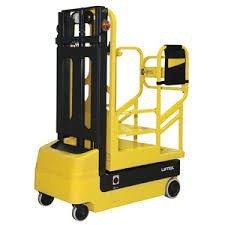 This versatile machine makes it possible for workplaces to take the most advantages of their space, granting an effective space organization and consequently an increased assortment of articles immediately at hand.